Breakfast at the Camp/lodge. This morning depart by road from Samburu to Lk. Naivasha passing via the Nyahururu Water Falls (Thompson Falls – commonly known as the T-falls!) stopping briefly (optional hike at an additional cost of around $3). -Naivasha is a Masai name given to the area where the resort is located, denoting the characteristics of the lake including size and its tendency to roughness when windy. The history of the area has always been important as it formed the main route of the slave trade from Uganda and the highlands of Kenya, including in 1884, the Scottish explorer Joseph Thompson’s epic journey through Masai land – where he writes in his journals of his time in Naivasha. The Masai Mara is the Jewel in the Crown of East Africa, forever to be associated with vast numbers of game – the greatest wildlife experience of all. here round the Masai Mara Reserve is host to an enormous concentration of animals, boosted by the famous wildebeest and zebra migration during July/August/October. All the Big Cats, Elephant, Black Rhino and thousands of plains game spread out before you – it’s better than the Discovery Channel because you are part of the spectacle. The birds are fantastic – from the giant Martial Eagle, to the ground Hornbill and a myriad of other diverse species. The Mara is undoubtedly Hollywood Africa, grass plains interspersed with Migunga and Croton thickets, rolling hills and small kopjes, islands in the sea of grass abound. Small rivers feed massive fig trees on their banks. This is the northernmost extension of the Serengeti ecosystem and is a microhabitat in its own right. Here during the months of July to December you witness the spectacle of the migration of a million and a half Wildebeest and Zebra, with all their attendant carnivores, Lion, Leopard, Cheetah, Hyena and possibly Wild Dog. 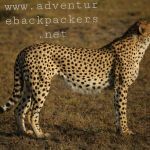 The rest of the year is no less exciting as the Lion and Leopard remain resident and are commonly seen hunting plains game that include Thompson and Grants Gazelle, Coke’s Hartebeest, Topi, Eland, Waterbuck, great herds Wildebeest and groups of the chestnut coated Impala. On this morning, you will leave the Camp/lodge with your packed lunch after a hot breakfast. Spend the full day game viewing and exploring the park in search of the Big 5 with a picnic lunch with the hippos and crocodiles at the Hippo Pool i.e. the Mara River famous for the great migration. Have Pre- breakfast game-viewing drive from 06:30am to 09:00am.Return to the Camp/lodge for full- breakfast and then depart to Lake Nakuru National Park, lunch on your way to Lake Nakuru Arriving Late in the evening. Lake Nakuru National Park-is world famous and was created a National Park, to protect its stunning flocks of lesser and greater flamingos, which literally turn its shores pink. Its birdlife is world renowned: a beacon for leading Ornithologists, scientists and wildlife film-makers. The park spans an attractive range of wooded and bush grassland around the lake offering wide ecological diversity, from lake water, woodland to the rocky escarpments and ridges. Notable game within the lake includes hippo and clawless otters. On the shores roam waterbuck, Bohor’s Reedbuck and zebra. The woodlands and forest are now home to both black and white rhino. Game viewing is relatively easy: buffalo, leopard, tree climbing-lions, Rothschild’s giraffe, Black and White Columbus monkey are plentiful in the forest. 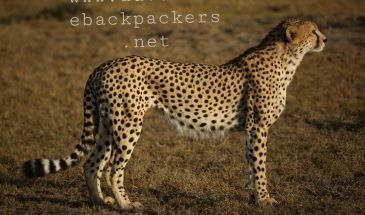 The bush lands offer eland, steenbok, impala, Chandler’s reedbuck and dik dik, whilst rock hyrax and klipspringer occupy the cliffs and escarpment. Early Morning breakfast then depart for Amboseli. Break for lunch later proceed into the scenic Amboseli National Park for a game drive returning to the lodge in the evening for a sun downer. After a leisurely breakfast, Full day in this photogenic park. Morning and afternoon game drives. Amboseli National Park is located in Loitoktok District, Rift Valley Province of Kenya. The ecosystem mainly savannah grassland spread across the Kenya-Tanzania border. The park is famous for being the best place in Africa to get close to free-ranging elephants among other wildlife species. Other attractions of the park include opportunities to meet the Maasai and spectacular views of Mount Kilimanjaro. Have Pre- breakfast game-viewing drive from 06:30am to 09:00am.Return to the Camp/lodge for full- breakfast and then depart for Nairobi. Drop you back to the air port to catch your flight back at home or extent your trip to Zanzibar /Mombasa or place of your choice. Wishing you a holiday-safari of a lifetime…. The optional visit to tribal villages e.g. 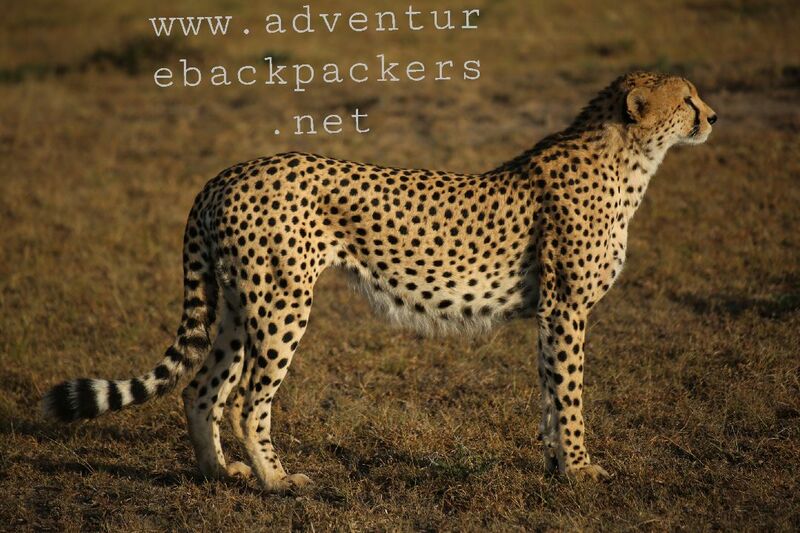 visit to Maasai village $ 20 PP, Ballon safari in the Mara$ 450 pp-bookable before departure.